Pandora doesn't require any introduction. 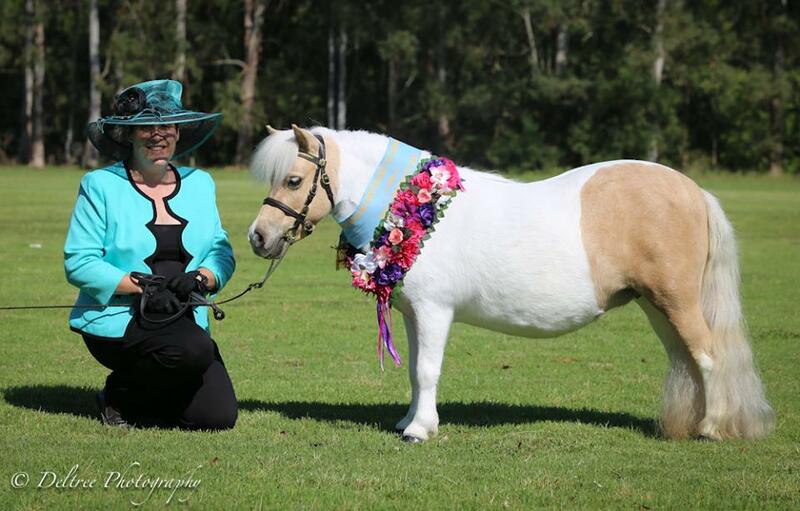 She is a multi-Supreme winning mare and Top 10 Pony of the Year - with many championships and Supremes to her name. Now retired to stud, Pandora has produced three beautiful babies for me. The first - Starbuck Lady Kaitlyn - whom I sold as a foal then bought back as a 4 year old. Unfortunately she wasn't shown very much as a youngster, but now she's come back to me we have had several Championships and 1 Supreme from 5 shows already this season. The second foal - Starbuck Copy N Paste - a carbon copy of her beautiful mother. 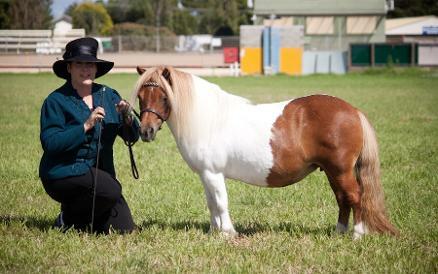 I only showed Evie twice as a yearling due to work commitments but she was awarded Reserve State Champion at the NSW Feature Show and Reserve Champion at the AMR Summer Sizzler. Evie has been sold to Hattie Hartnett, and has won MANY Supremes with her new mum. Starbuck Kryptonite - current colt of this season. Lex hasn't been shown as of yet but has been sold to a wonderful home where I know he'll be produced properly and shown to perfection. Pandora will be bred again in 2019. One of my original girls, Flash, is coming back to spend a season with me in 2019. 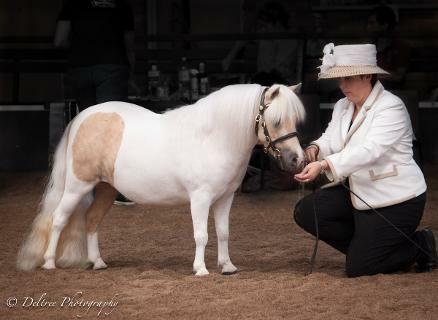 Flash was the dam of some of my most successful ponies, including Starbuck Ion and Starbuck Smooth Criminal. I am very excited to have one more opportunity to have a foal from her - to keep this time!